I have to admit, I love using face masks especially when I am on a trip somewhere or on a staycation... and it makes my skin feels just so refreshed after use...especially when you just came back to your hotel room or so, after a long day of activities in the sun, or any time you spend a tiring day and your face just look so peaky... as I strongly believe a good face mask can make you look much better after just a few minutes..
Jeju’s tangerines are famed as juicy, delicious and also rich in vitamin C and well, vitamin C is what our skin needs to brighten. This mask is also formulated with the Citrus Unshiu Peel extract as well as anti-inflammatory and detoxifying ingredients such as cucumber and Devil’s claw herb while ingredients such as Daisy, Edelweiss and Niacinamide are rich in water-soluble Vitamin B3 which gives you fairer skin. 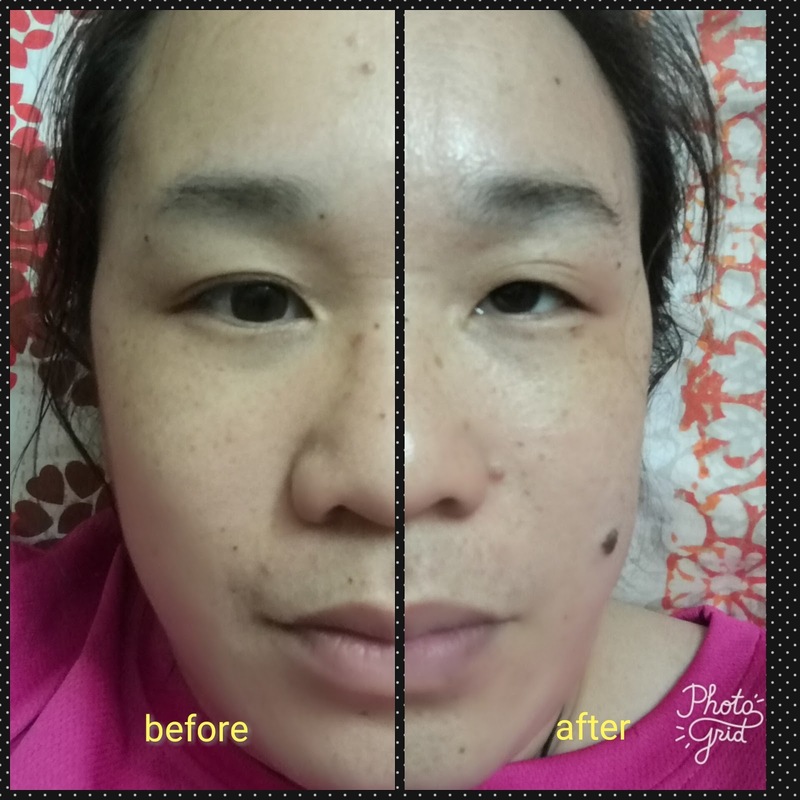 I like it a lot and my skin definitely felt fresh and a tad fairer after using this mask on board my cruise before the farewell party.. This ultra-moisturizing mask is amazing and heaven sent for dehydrated skin…. 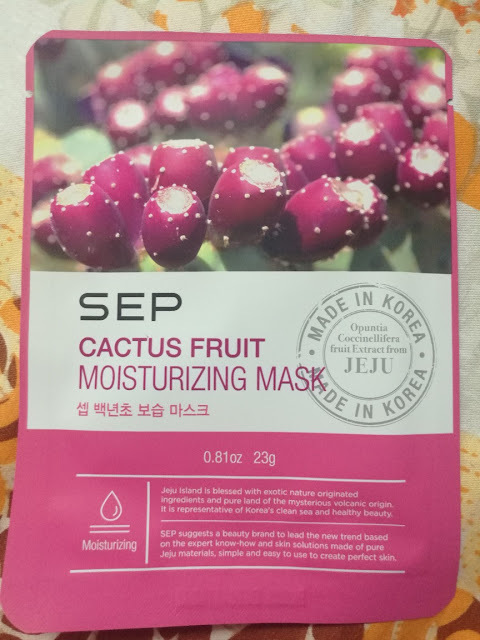 It contains Opuntia Coccinellifera fruit extract/cactus fruit which contains a high content of vitamin C that revitalizes your skin and with other nourishing natural ingredients from Jeju along with aloe vera, bamboo, hyaluronic acid and basil. 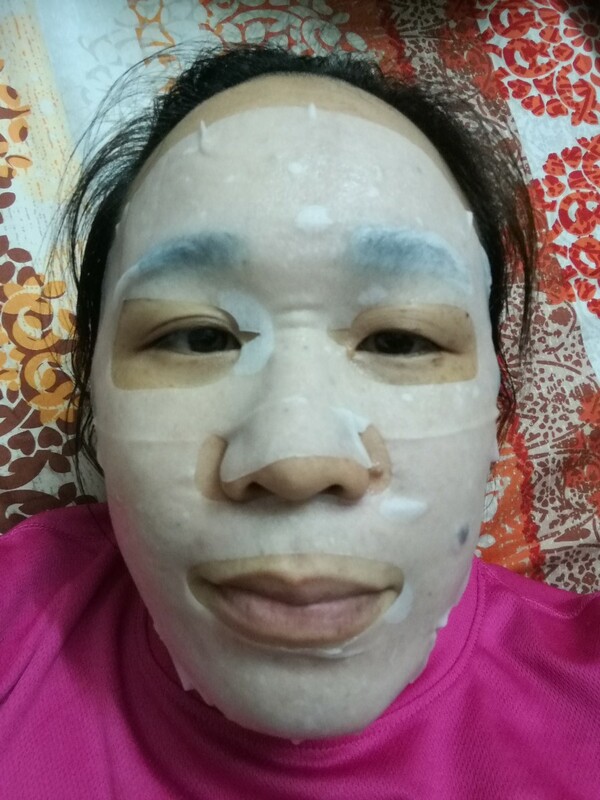 I really love the bits of oat seeds on the masks that actually gently exfoliates your skin and it also contains Salvia extract, a herb that contains anti-inflammatory and sterilization effect to heal your skin. 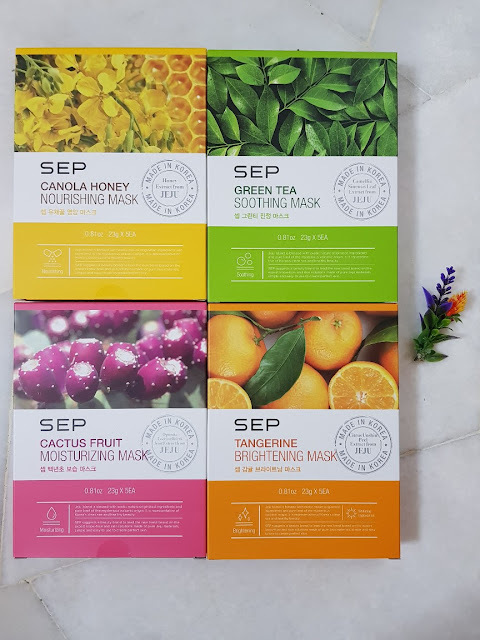 Each of these masks are saturated with essense and well, the mask sheet fits your face pretty well... and I think these masks are ideal for whenever you need a pick me up to freshen your face so that you can look more glowy and refreshed…. You can find SEP Jeju Mask Pack at Watsons stores nationwide at just RM5.90 per piece, and RM24.90 per box of 5 pieces…. I should buy these mask now! My skin has been really bad lately. I always take along masks when travelling. I need something to refresh my face after a long day out! 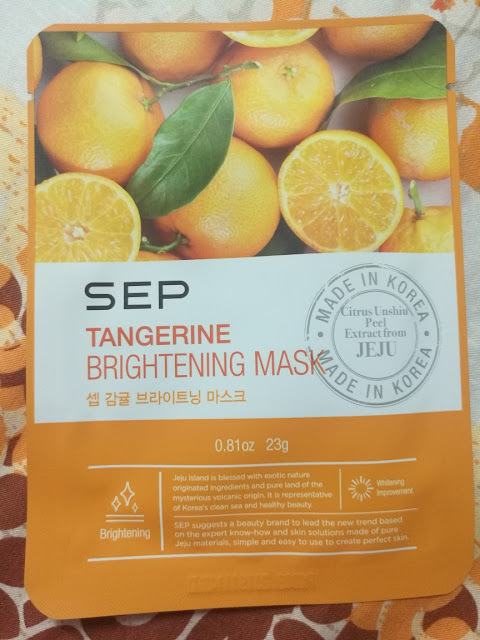 I love how convenient face masks are especially when travelling. Sometimes you just need to give your face a quick TLC and relax. I think I will go with the soothing mask which has green tea flavour! Thanks for the post, will check it out! 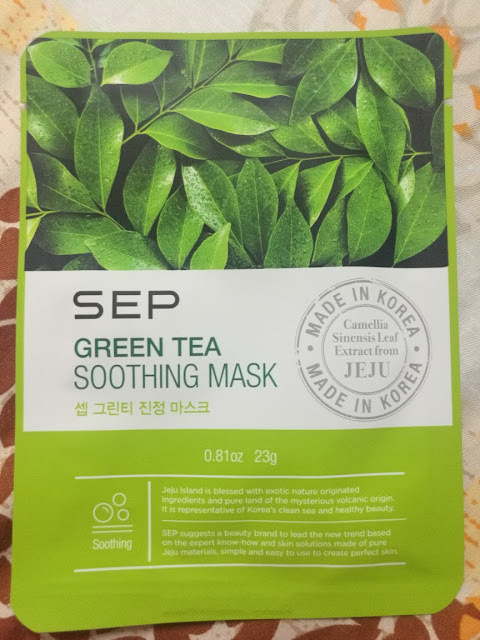 i love the Green Tea mask so much!!! Make our face more moisture!!! 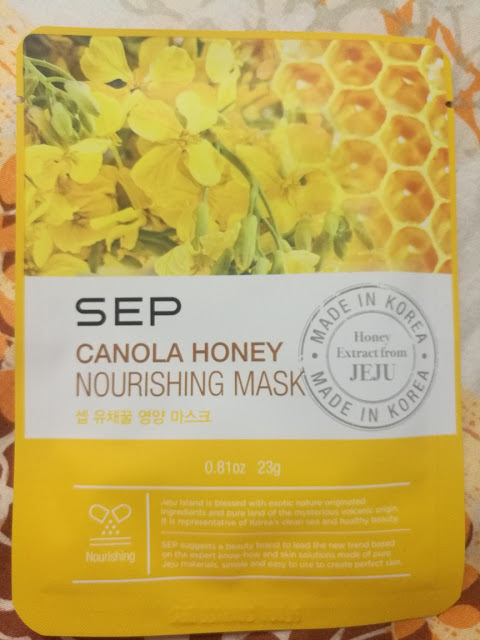 I have seen the Jeju mask in watson! 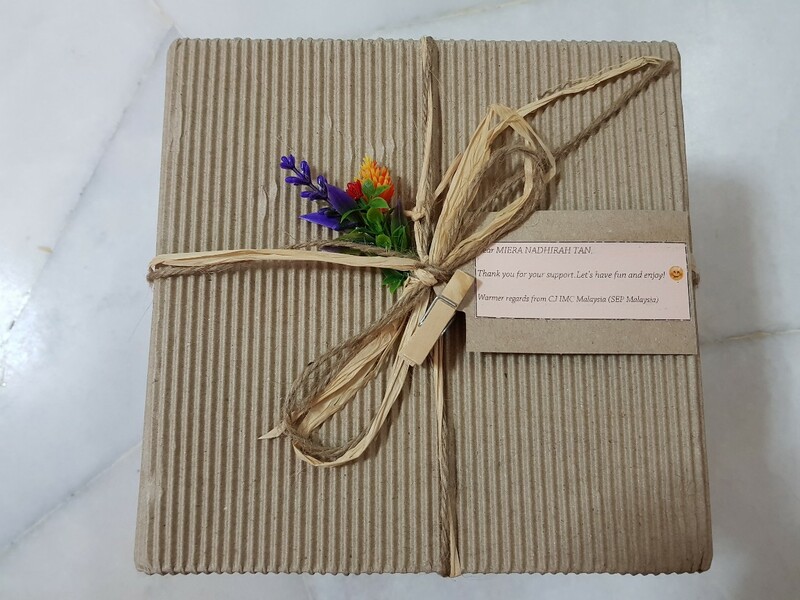 Now i feel like trying them aftee reading your post hehe.